Thank you to everyone who came out to support us! Stay tuned for our next fundraising event! 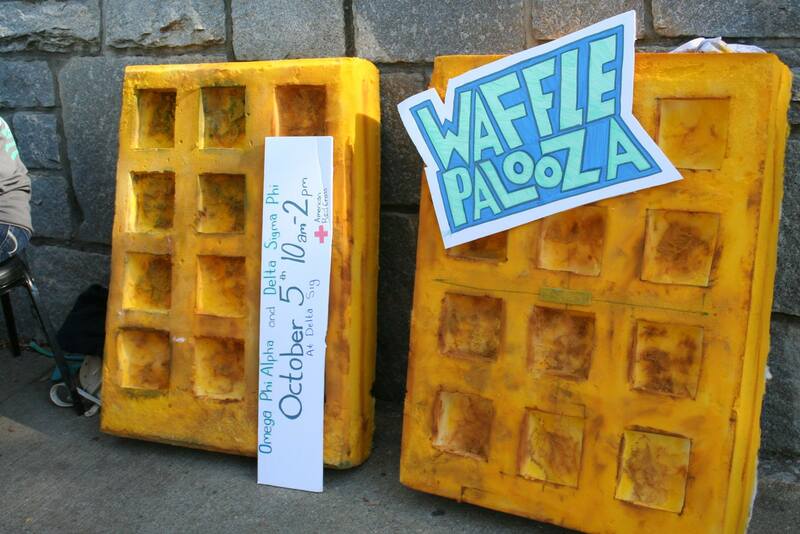 Wafflepalooza is our annual fall all-you-can-eat waffle fundraiser. 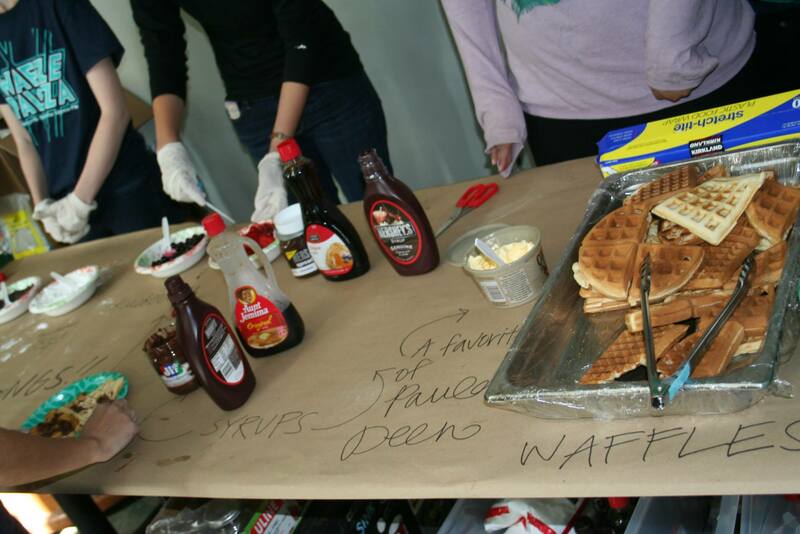 For the past six years, OPA has set up shop at one of the fraternity houses on campus and sold waffles all morning. 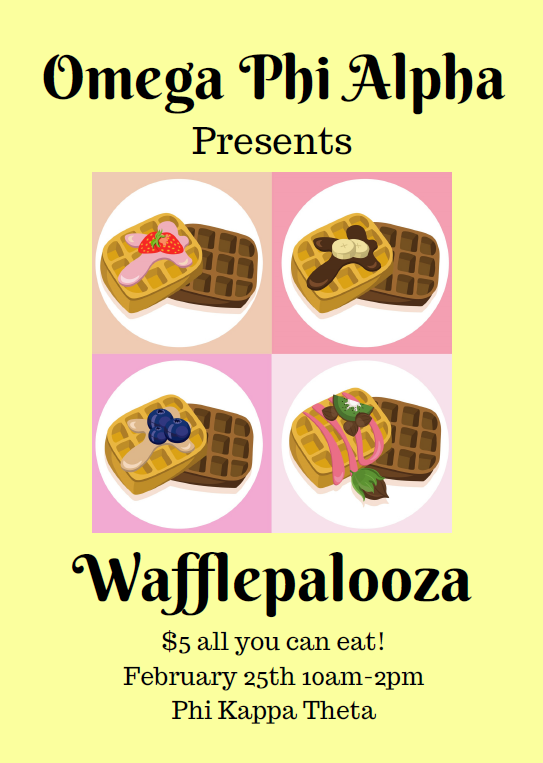 With a $5 entry fee, you get access to all the waffles that your stomach can hold, a toppings bar loaded up with all the waffle toppings you can think of, and milk, water, or juice. 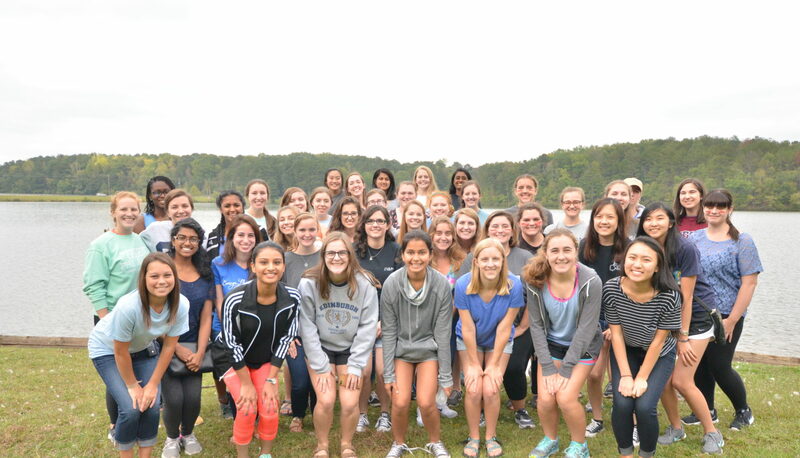 Come, bring your friends, and help support Georgia Tech’s only community service sorority, Omega Phi Alpha. Visit our Facebook event for more updates! Copyright © 2019 Omega Phi Alpha. All Rights Reserved. The Arcade Basic Theme by bavotasan.com.